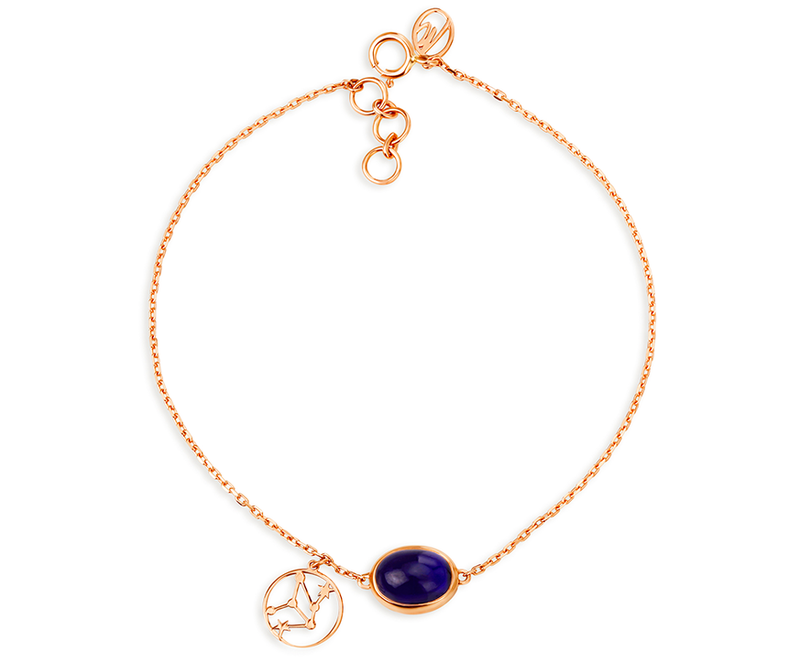 Mia by Tanishq has come out with a new collection called #Borntobeme Birthstone Bracelets. This range is an assortment of 12 bracelets, designed to include your birthstone colour, zodiac sign and a constellation unique to you. This #BornToBeMe birthstone bracelet lets you wear your personality proudly. Each individual is as unique as their story - find the one that’s yours and flaunt it too! Mia by Tanishq is known for its versatile designs in delicately crafted gold and diamonds available in a variety of product styles including earrings, finger rings, bracelets, pendants, and neckwear. Each piece is crafted to tastefully capture the less-is-more look for women who believe in sophisticated fashion. This season, wear your personality on your wrist with #BornToBeMe Birthstone Bracelets from Mia. Priced at Rs. 5999, these are available at all Mia by Tanishq stores across the country as well as in Tanishq stores and select Shoppers Stop outlet.